If you want to rank the 1st page on Google, you will need the right low competitive & high traffic profitable keywords for your website topic: This is the 1st and most important step for SEO. 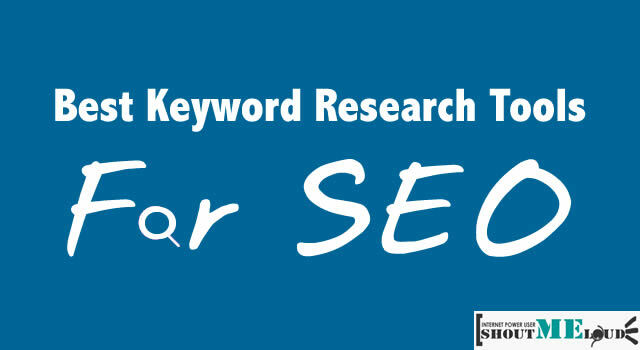 If you don't invest in proper research, all the work afterward, off page SEO will be useless and a big waste of time and $. 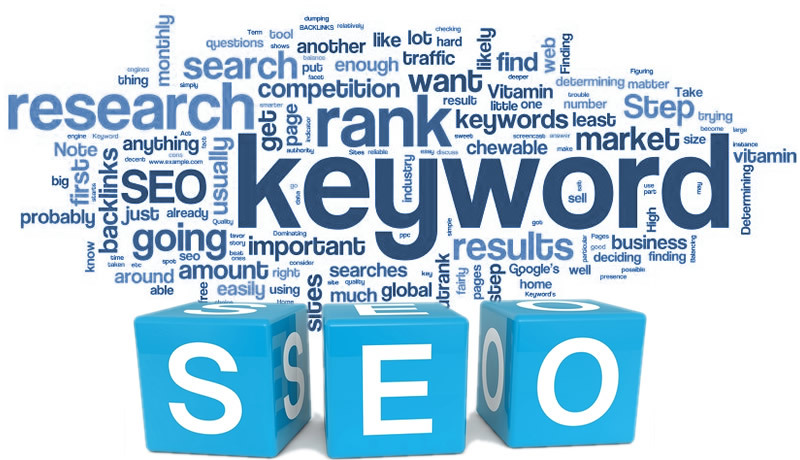 I will find the best Keywords to target for your niche or business. 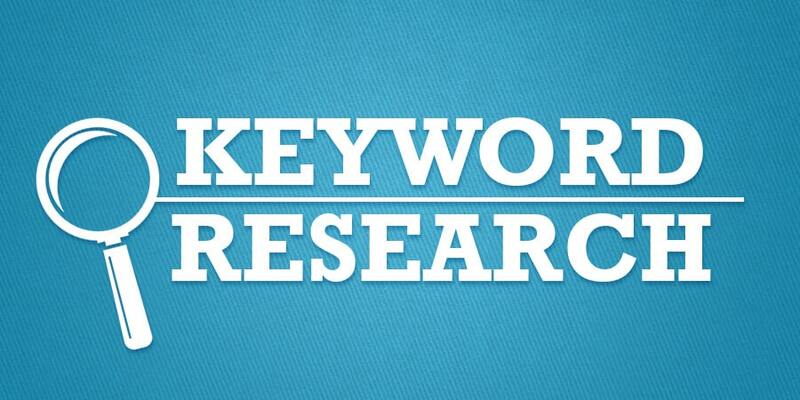 Don't Worry, I'll find the best Keywords Analysis to target for your niche or business.